Attorney Drossman is a brilliant and creative legal strategist who also knows instinctively how to soothe a shattered soul. Her ability to break down and master highly complex legal issues and formulate legally sound and ethical strategies are the reasons her clients return again and again with all of their legal needs. 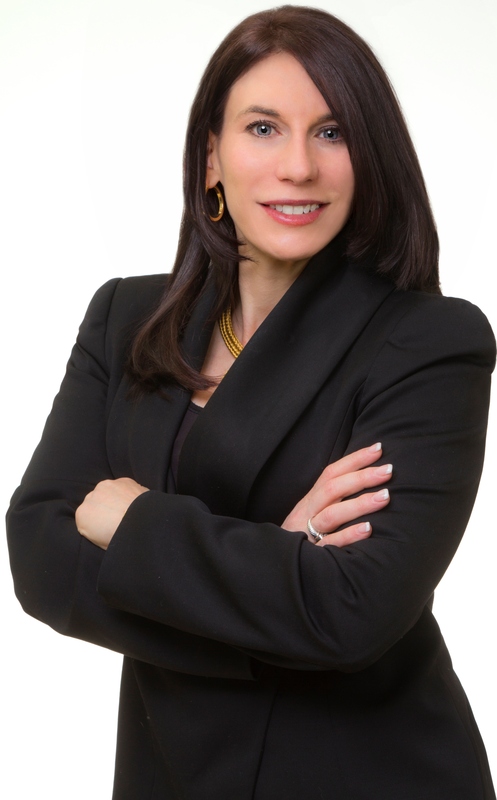 Attorney Drossman has the professional fortitude, experience and a wide range of resources investigators and business analysts at her disposal, as well as access to top experts in order to effectively represent her clients. As the founder of Drossman & Associates PLLC located at 114 Old Country Road, Suite 460, Mineola, NY 11501, Ms. Drossman specializes in the areas of Matrimonial and Family Law, Wills and Probate Administration, Real Estate, and Criminal Defense. Since 2005, Drossman & Associates PLLC has built its reputation on people and performance and that special level of client communication that can only be achieved by being small enough to be accessible and large enough to deliver the highest level of legal advice. Ms. Drossman earned a Bachelor of Arts degree from Syracuse University in 1994 and subsequently received her Juris Doctor from Touro College Fuchsberg Law Center in 1997. Attorney Drossman was admitted to the New Jersey Bar in 1997 and the New York State Bar in 1998 and is also admitted to practice before the New Jersey Supreme and District Courts, the United States District Courts for the Eastern and Southern Districts of New York, United States Court of International Trade, and the US Supreme Court. Formerly one of the youngest Administrative Law Judges appointed in New York State for the New York State Department of Labor Appeal Board, Ms. Drossman also served as a Prosecutor with the New York City Law Department Office of the Corporation Counsel. Ms. Drossman is also a member of the New York State Bar Association, Nassau County Bar Association, Women’s County Bar Association and the Long Island Women’s Association.